I have been searching to try to estimate the air density of the atmosphere on Mars during a dust storm. 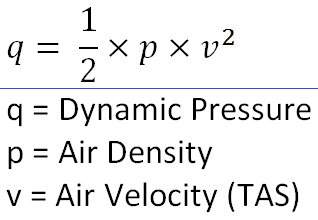 I am trying to use this dynamic pressure equation to calculate the pressure on a theoretical structure during a dust storm on Mars. I know the atmospheric pressure on Mars is very small, something like $600 $ $Pa$, and the atmospheric density is small too, around $ 0.020$ $ kg/m^3$. Sustained wind speeds can be high, around $60$ $mph$. My question is, how can I factor the increased density due to suspended dust into this equation? Browse other questions tagged mars dust pressure or ask your own question. How feasible is wind energy generation on Mars?